Want to transform a space in your home from drab to fabulous? 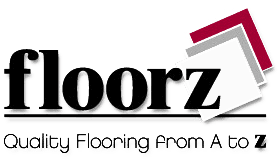 The hardwood flooring from Floorz may be the perfect solution for you. Grab your FREE Estimate now!